Eysilix II™, a newly updated and advanced version of our bestselling eye cream formula, that targets the delicate skin around the eyes to provide both preventative and restorative results to all your daily eye concerns. Formulated with the latest and most innovative peptides, ceramides, extracts and probiotics, this concentrated multifunctional eye cream helps address and reduce the appearance of puffiness, fine lines, wrinkles, crow’s feet and dark circles around the eye. 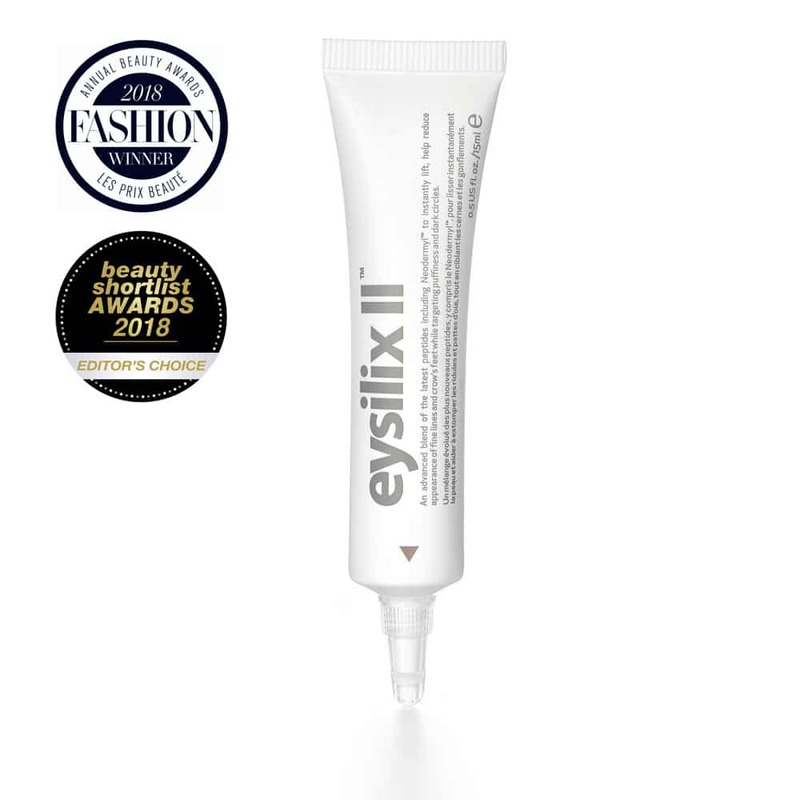 Eysilix II™ nourishes, re-energizes and lifts the eye area to instantly reveal brighter, younger and smoother looking skin. Paraben, colourant and fragrance free. NEODERMYL™: A pure source of bio-energy that can naturally diffuse into the skin to re-energize cells and trigger essential elements that produce collagen and elastin. This “needle-free” collagen and elastin filler reduces the visibility of deep wrinkles and improves skin firmness. It’s the only eye cream I have been able to use. I have tried high end, low end and everything in between and I ended up giving all of them to my cousin because they would sting my eyes. 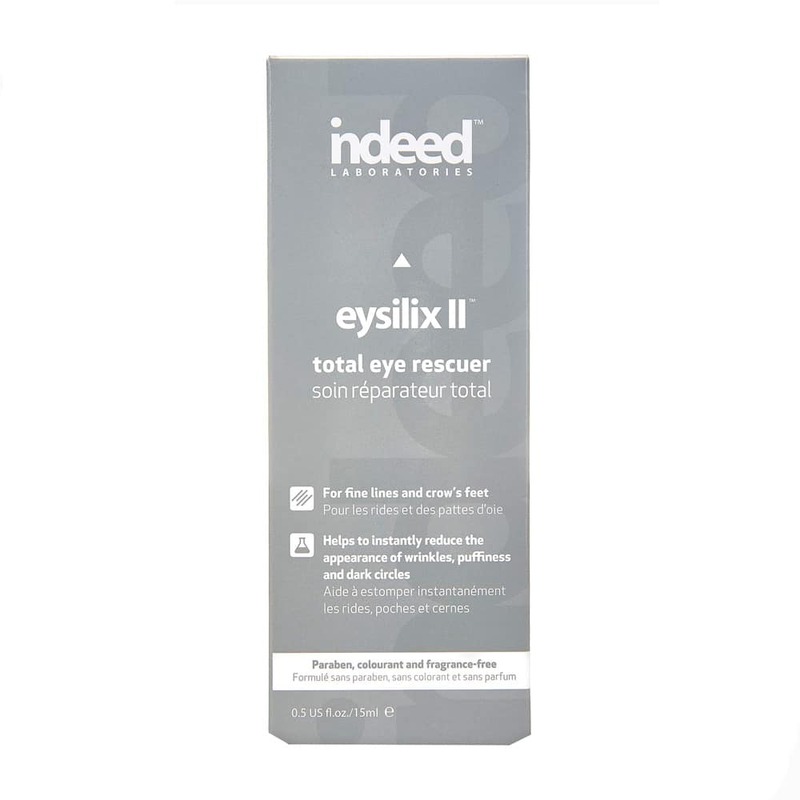 Eysilix ll has been my holy grail. I bought it swearing this was the last time I would try an eye cream. Not only did it not sting my eyes it has also been the only one to de-puff my eyes. You will now have to pry this from my cold dead hand to get me to give it up. Eysilix ll forever. Absolutely the best eye cream I have ever used!! Thus cream keeps my eyes soft and wrinkle free! No one believes my age! Indeed products really work!! Love it !! I have sensitive skin and dark circles and it’s been helping  finally a product that works! A product that actually depuffs and works!!!! I apply at night and look refreshed in the Am even with 3-4 hrs of sleep! I LOVE this eye cream!!! As someone who has always struggled with dark under eye circles I’m really loving this product. I apply it under my eyes before I go to bed and I find my eyes are much less puffy and tired looking when I wake up, even after a restless night. I also really appreciate how it doesn’t affect the application of my concealer. I would definitely recommend this product! I usually don’t use any eye creams during day time because I find it affects the way that my concealer goes on (all gross and streaky). This product has changed the game for me ! I can finally wear an eye cream before putting on make up and it actually helps my concealer go on better and smoother. Love it! I’m really loving this product!! As a nurse who works shift work, I struggle with dark, puffy circles around my eyes. Throughout the years, I have tried several eye creams that just didn’t seem to make any difference in my appearance. I was recommended eysilix II from a friend, and I instantly fell in love with it. I apply it under and around my eyes every morning, and my skin immediately feels soothed and relaxed. My eyes appear brighter and definitely less puffy, even after a long night shift. This product is exactly what I have been looking for! 100% recommend! I am someone who has always struggled with under eye circles and have tried so many way to try and reduce the appearance of them. 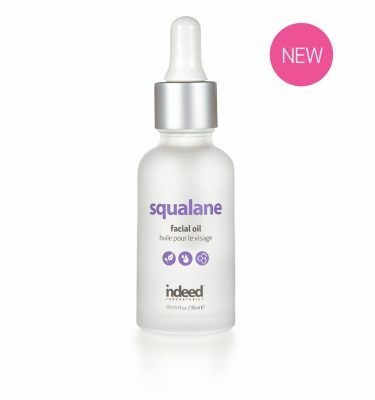 I have been using this product around the corners and under my eyes every morning after I wash my face and I’m finding it really helps to make my dark circles blend more with my overall skin appearance. It has a light feel to it which I also love! I love this eye cream. I’m 22 but starting to notice the start of fine lines around my eyes and wanted to just get a little more hydration in the area so i don’t feel or look so tired. I found that most eye creams I tried were thick and heavy and i felt like I noticed them still sticky hours later – this product is the exact opposite – it’s lightweight, absorbs quickly, and offers great hydration. Also works great under concealer because of that. I am 47 years old and have extremely sensitive area around my eyes. 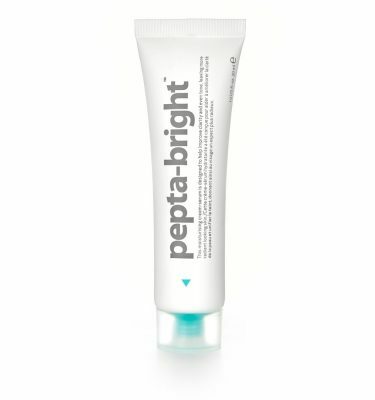 I have finally found an amazing product that works for me and keeps my eyes looking fresh and hydrated. Such a great value! I am truly blown away by how quickly I saw results after using this eye cream, I noticed a huge difference after only a couple of days. I used it in the morning and night and it left my under eye area completely hydrated and reduced puffiness. I found it worked well as a primer for concealer under my eyes too, which was nice because I could wear it all day. Great under eye cream! love this product it noticeably gets rid of puffiness and dark circles under my eyes. I use this product at night and in the morning and am so happy with the results I get. All you need is a tiny bit of this product and it works like magic. Would recommend eysilix ii to anyone! I use this product every morning and every night and I LOVE it! It works really well to get rid of the puffiness and inflammation I get around my eyes and it also helps reduce my dark circles! My under eye concealer tends to make my skin dry, so eysilix II is the perfect primer for my concealer. It hydrates and smoothes out my skin so that my concealer goes on flawlessly without cracking. It’s very light and non-greasy!